Arc 1800. This lovely ski-in/ski-out chalet apartment is located on the second floor of the Alpages du Chantel complex on a blue piste just above the centre of Arc 1800. The ski bus to access other parts of this resort stops at the apartment building. Chalets of this quality, this close to the slopes and the centre of town are a rarity – early booking is recommended! The Dahu pedestrian bubble lift gives easy access to the town from 08:45-23:00 (closed 21:15 to 21:45). We update Chalet Tetra's details often, but facilities do change. e.g. some extras listed by the supplier as "free" or included might only be for the first time you use them, or for one time per party, then charged for further use. If any specific feature is essential to your holiday, make sure you ask us to confirm the details of it before you book your holiday. This all inclusive holiday to Chalet Tetra in Les Arcs, France departs Saturday 4th January 2020, for a 7 night stay on a "catered chalet" board basis. A local tourist tax (Taxe de Sejour or Kurtaxe) is levied by many councils in European ski resorts. It varies by standard and type of accommodation and is age dependent, so not everyone is charged. It's not included in the basic price of your holiday and is usually paid locally. For reference, the average charged in winter 15/16 was between 50p and £2 per person, per night.
. 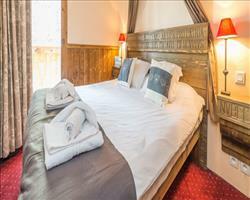 Ask for a quote when booking Chalet Tetra. 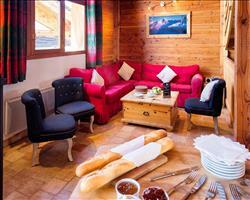 Chalet Bouquetin Les Arcs France, Gatwick to Lyon 4th January. 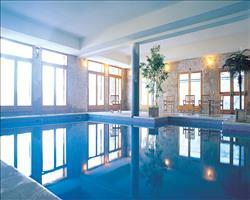 Chalet Yves Les Arcs France, Gatwick to Grenoble 4th January. 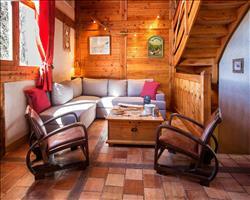 Chalet Marmotton Les Arcs France, Gatwick to Lyon 4th January. Chalet Alpaca Les Arcs France, Gatwick to Lyon 4th January. 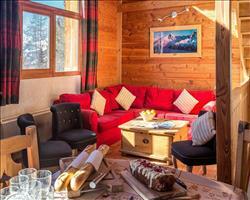 Chalet Bouc Blanc Les Arcs France, Gatwick to Lyon 4th January. 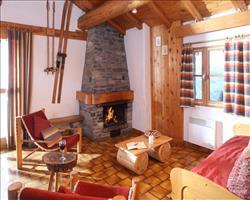 Chalet Blanchot Les Arcs France, Gatwick to Lyon 4th January. 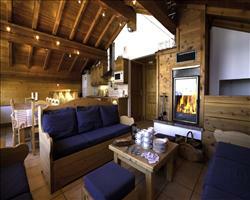 Chalet Herrison Les Arcs France, Gatwick to Lyon 4th January. 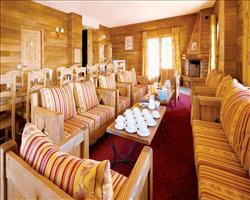 Chalet Spitzberg Les Arcs France, Gatwick to Chambéry 4th January. 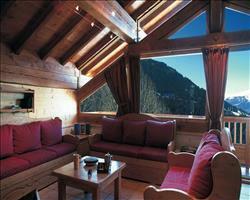 Chalet Maximilian Les Arcs France, Gatwick to Chambéry 4th January. 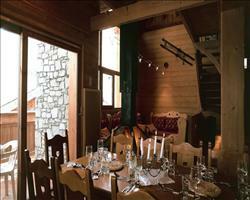 Chalet Marcel Les Arcs France, Gatwick to Chambéry 4th January. My wife & I stayed at Tetra for the second season running, Jan. 19-26. As last season, the staff were brilliant-nothing was too much-as usual, the food was excellent, the facilities very good and the location right on a blue run couldn't be more convenient. This was our 4th. year catered chaleting with this chalet operator & we have already booked into Chalet Bouquetin in Tignes, for next January having stayed in Val d'Isere, Chalet Inoko, previously. Viv & Eva ANNETT. "Staying at Chalet Tetra Arc 1800"
Lovely food, perfect access to the slopes and easy to get to the village on foot down the piste or via the free navette. Grace and Chris work hard, long hours and they stressed that any problems were voiced. I was impressed how well they adapted the meals for my food allergies, even offering to cook something different for me if I wanted. Tim, James and Mike helped get my car sorted and unloaded too. Would prefer better choice of airports and transfers, that is why I drove. "A good base from which to explore Paradiski"
You get what (or more than) you pay for with this delightful chalet - comfort, views, and location. Sat above the town at a ski-in ski-out spot, your views over this stunning scenery and the famous village of Les Arcs 1800 are hard to match. Relax in the evening after whipping off your boots at the door, by lounging by the open hearth. For more fun, take a short five minute walk to town and see all that the après ski of your local Les Arcs village has to offer.